Washington: The World Health Organization (WHO) has said that millions of doses of an experimental Ebola vaccine will be made available by next year- the trial for which is expected to begin in selected countries of West Africa this December. According to the Verge, there are currently two candidate vaccines for Ebola that are ready to begin human trials, and five others are expected to get started during the first several months of next year. However, the vaccines will have to be pronounced safe and effective before they are used for mass vaccination. 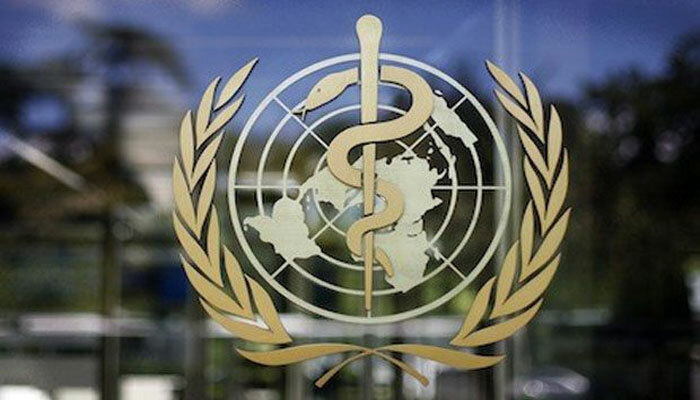 The WHO says that there are no plans to begin a mass vaccination program until at least June 2015. The global health watchdog however warned that even a working vaccine would not be a “magic bullet” for stopping the spread of Ebola, adding that the vaccine could be a “very important tool” should the current response not be enough, the report said.